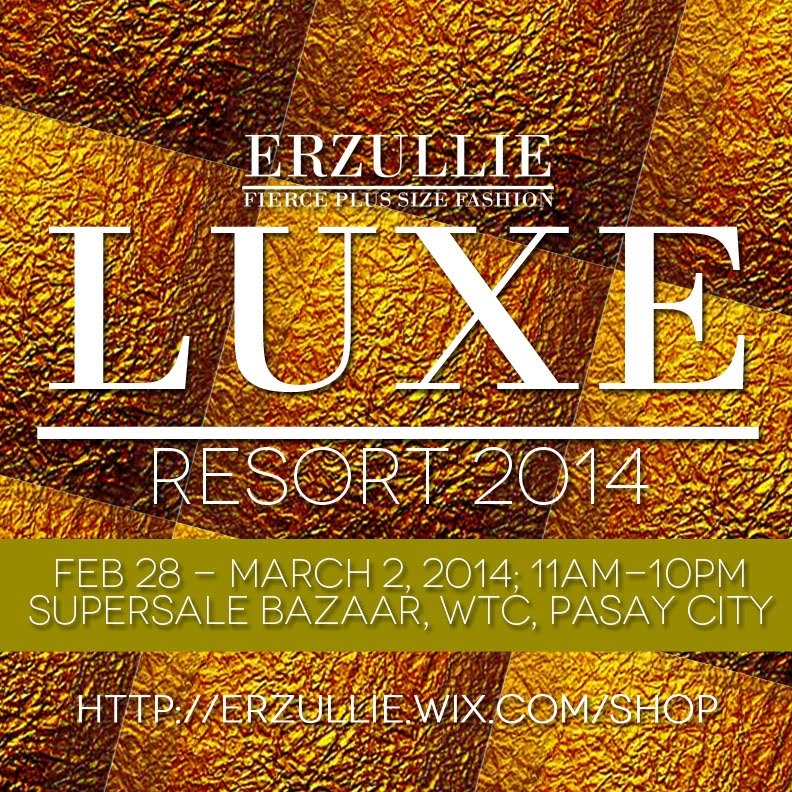 PLUS SIZE NEWS: LAST DAY OF ERZULLIE IN SUPER SALE BAZAAR TODAY! Last chance to exclusively grab the Erzullie Resort 2014 collection at the Super Sale Bazaar, World Trade Center, Pasay City (11am-10pm)! We would like to thank all of the Erzulliestas that bought the latest collection from Day 1 and 2 and of course, we would like to thank in advance all those who will be “shopping by” today! 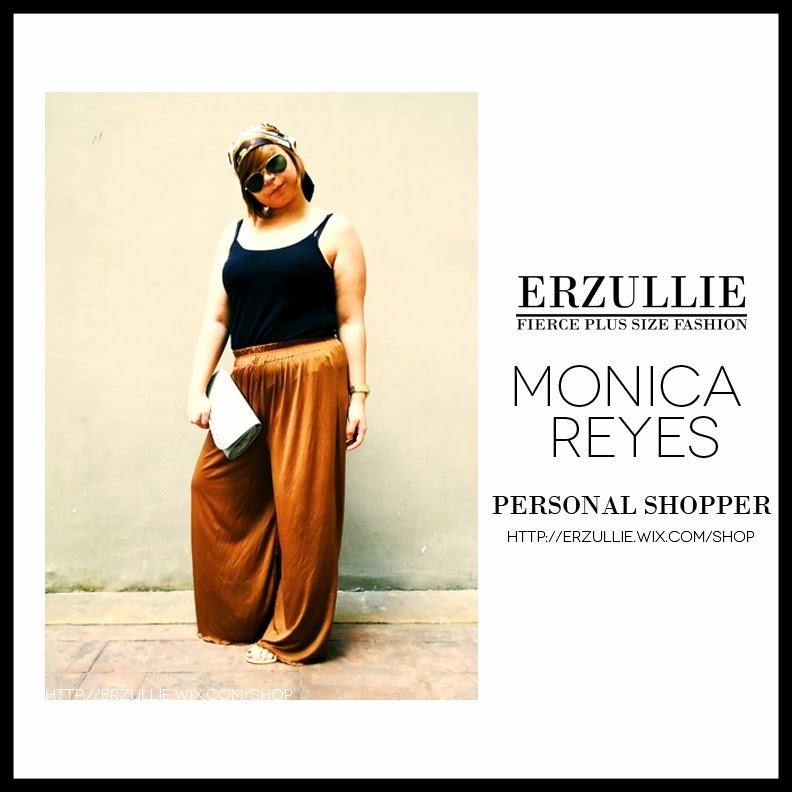 Visit our booth and enjoy fabulous fierce plus size fashion pieces, 50% off some of the past items and the free personal shopper service of Erzullie Icon and Plus Size Model, Monica Reyes. P.S. Online launching of the Resort 2014 collection is the last week of March 2014.